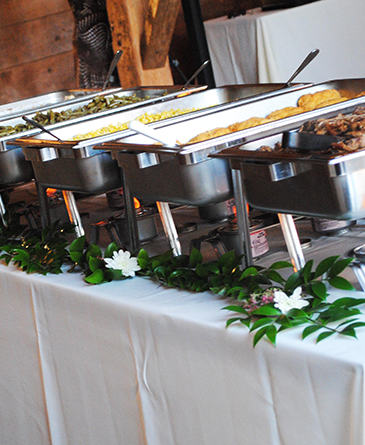 SEI Catering is a full service off-premise caterer serving Lancaster, Lebanon, Berks, York and Chester Counties. Specializing in many Pennsylvania Dutch favorites, we offer a variety of menu options from hot and cold buffets, picnics, breakfast, weddings, fundraisers, box lunches, hors d’oeuvres, and more. We will gladly customize any menu to meet your lifestyle, taste, and budget. 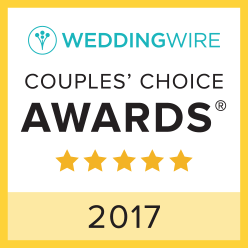 Because of our experience, dedication, and attention to detail, we will take care of all the worry and work leaving you free to relax and enjoy the compliments!